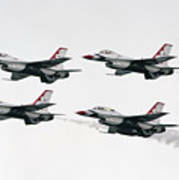 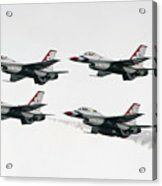 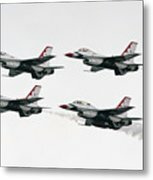 There are no comments for Usaf Thunderbirds. Click here to post the first comment. 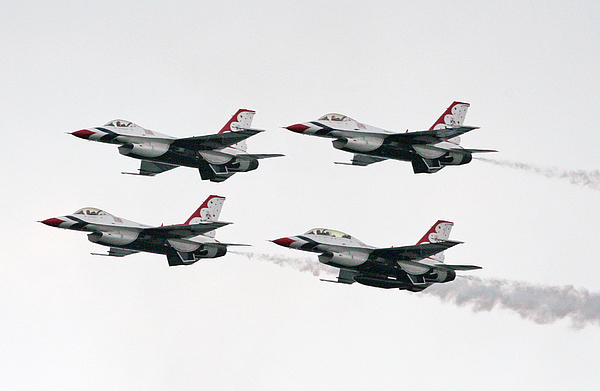 This is the USAF Thunderbirds flying their F-16 fighter jets in formation at the Jones Beach Airshow on Memorial Day weekend, 2015.